Israel’s Interior Minister Aryeh Deri said Wednesday that Tel Aviv will strip 20 people of their Israeli citizenship for leaving the country to fight with Daesh. Israel’s nationality act contains an amendment that went into effect this month allowing people to be stripped of their citizenship in absentia, Deri explained. "I asked that the citizenship of 20 such Israelis be revoked," he announced to Israel army radio, according to AFP. Without such legislation, extremists could make their way back into the country and possibly "carry out another car ramming attack," he explained. The Jerusalem Post reports that one of the men listed is believed to have been killed while the list was being compiled. Most of the group comprises Israeli Arabs, while two of them, one a 32-year-old man from Lod and the other a 28-year-old woman from Ashdod, were Jewish immigrants from the Soviet Union who converted to Islam as adults. Another was a solider for the Israeli Defense Forces (IDF). It’s estimated that in the past some 60 Israeli nationals have joined the fight alongside the extremists in Syria and Iraq. The Shin Bet security service announced yesterday that there are "about 20" that are still active with the terrorist group. Daesh was declared an illegal organization in Israel in 2014 under then Defense Minister Moshe Ya’alon, and the country has largely been able to avoid their attacks, though several Israeli Arabs have been arrested for suspected ties to Daesh and for planning to carry out a terror attack in their name. 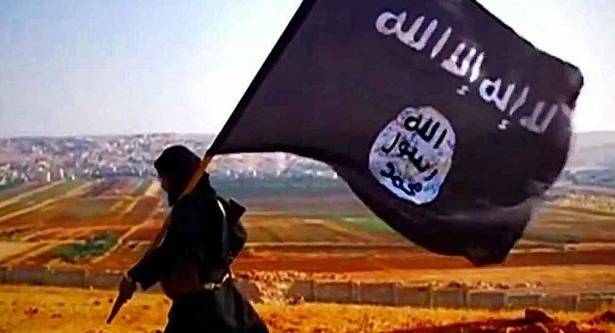 The first known Daesh plot in Israel was thwarted by authorities in October 2015, resulting in the indictment of seven Israeli Arabs for planning to attack military targets and belonging to a terrorist organization.